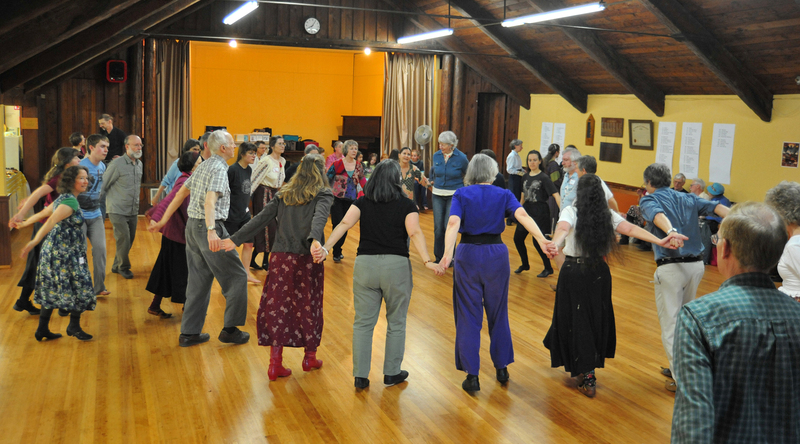 The Party and Workshop in 2014 was a big success. We had a ‘healthy’ turnout at both. Next year the cost may go up a bit since the rental fee increased this past year by 25%. 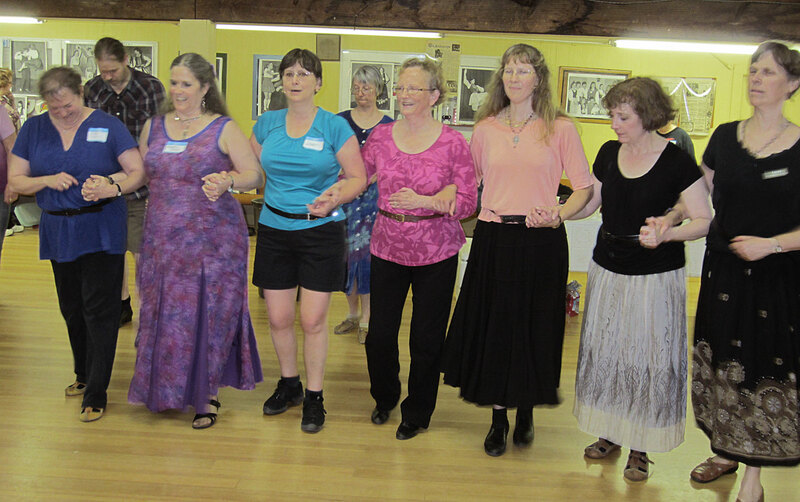 If you came to the workshop and would like a CD of the dances taught, please contact us and we can send you one. 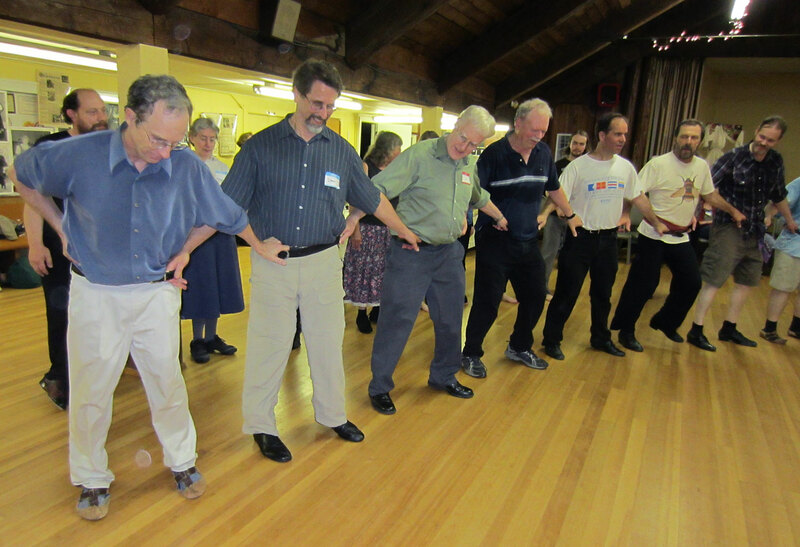 Please visit more pages to see photos of our past dance parties.